Beachside location in a quiet residential area, best beach of the region. 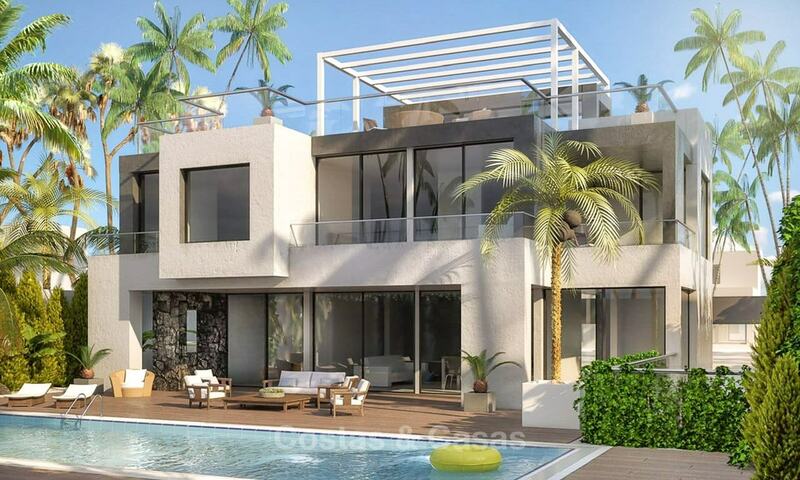 5 minutes away to the centre of Estepona and all amenities. Spacious modern townhouses in a boutique project. Excellent location: in a quiet, gated urbanisation, yet close to amenities. Andalusian style townhouse, distributed over 3 levels. Surrounded by prime golf courses. Opulent mansion style villa. 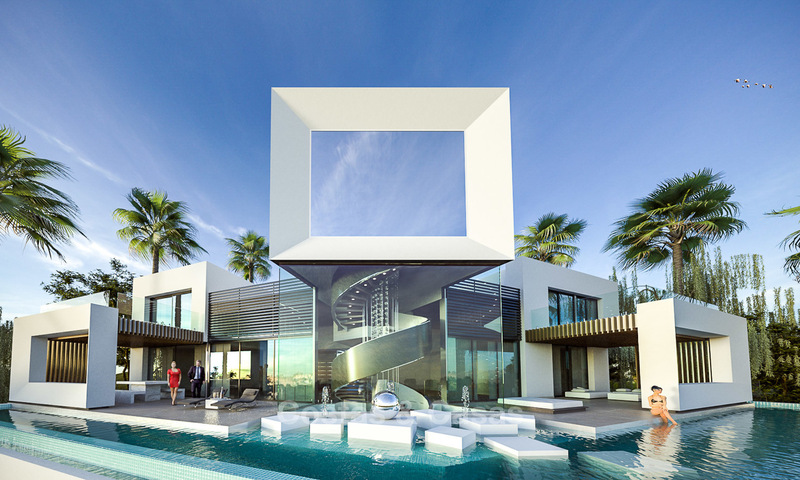 Mediterranean architecture, yet modern, functional and luxurious. 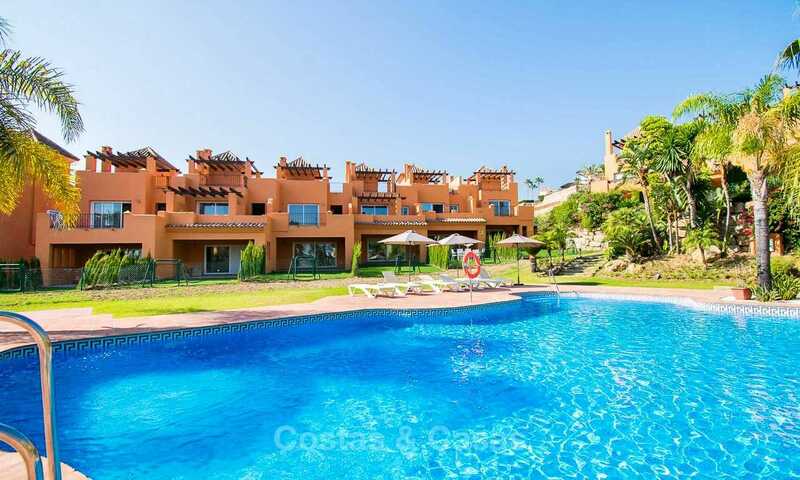 Walking distance to amenities, very short drive to golf and Puerto Banus. Luxury resort living with plenty of onsite facilities. Set within natural settings overlooking the golf course. Spectacular sea and golf views. Stunning contemporary design. Sublime, privileged location: beachside Golden Mile! Villa in shell form, to be completed by the new owner. 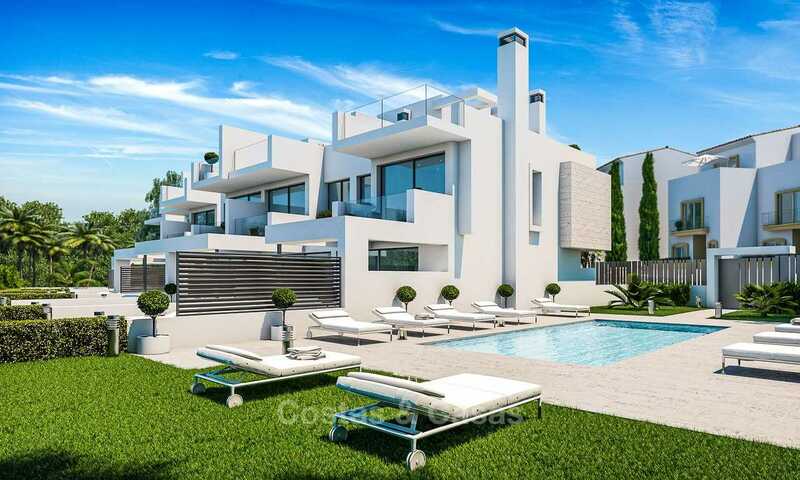 Superb location, in Nueva Andalucía’s golf valley, minutes away from Puerto Banus. Andalusian style luxury villa. Fully renovated to modern standards. Good mountain views, some sea views. Ready to move in. In a gated community with 24h security, front line golf. Beautiful golf and sea views. 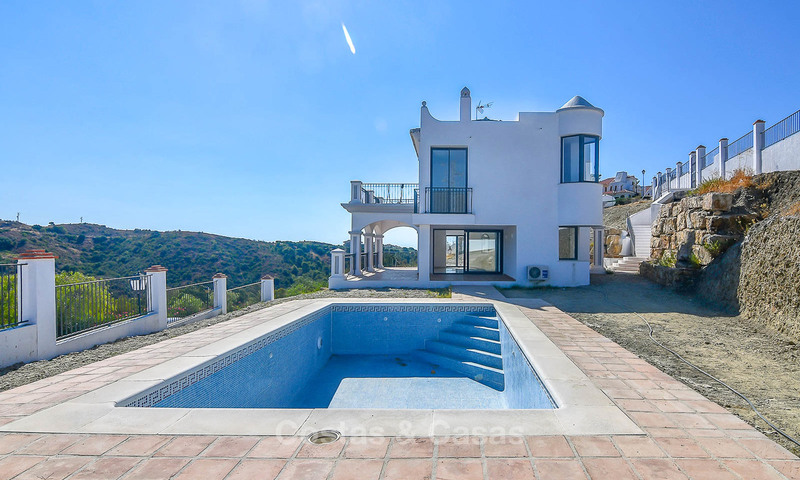 Elegant Andalusian style, distributed across 3 levels. Ready to move in. 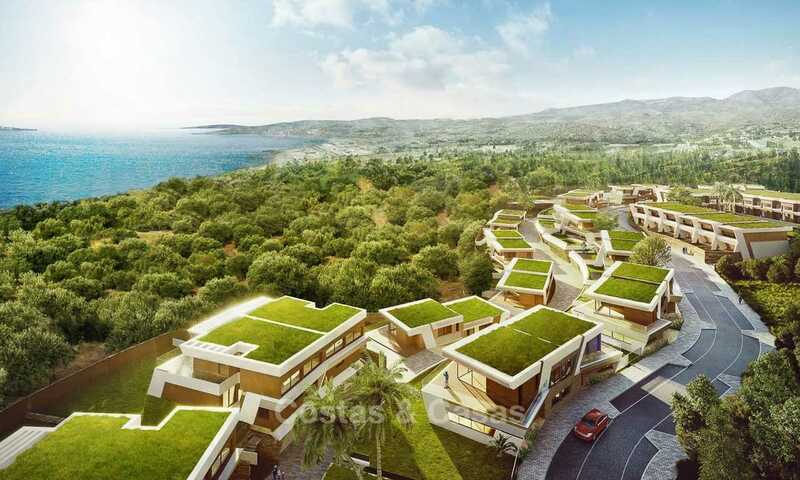 Superb plot location: south-west facing, hillside, with spectacular sea views. Turnkey villa project with plenty of room for personalisation. Minimalist-style villa of very high quality. Beachside location: only 200 meters away from the beach. Nice and tidy residential area. 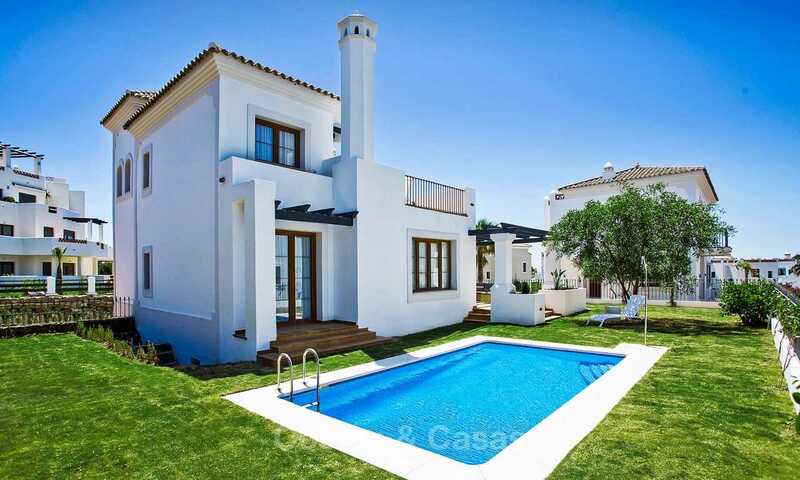 Luxurious traditional style villa with spacious covered and open terraces overlooking the pool.